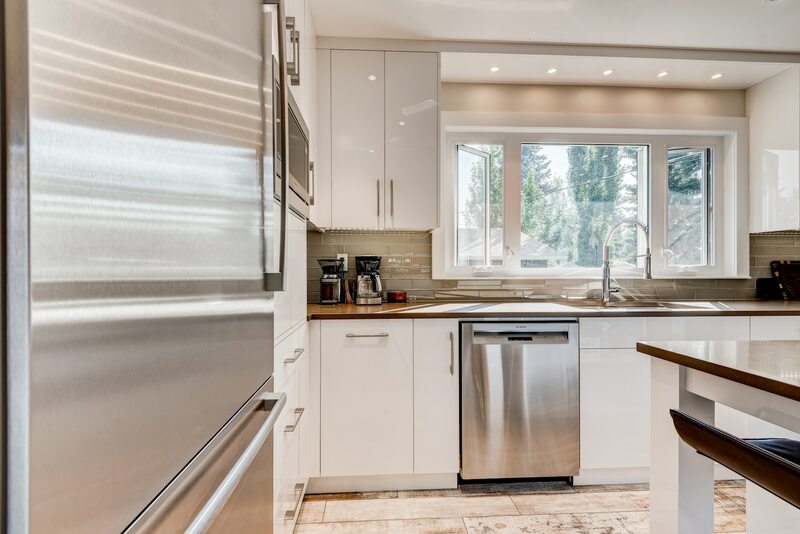 Aspire Renovations is here to renovate your kitchen to a sleek, stylish and well-functioning living space in your home. 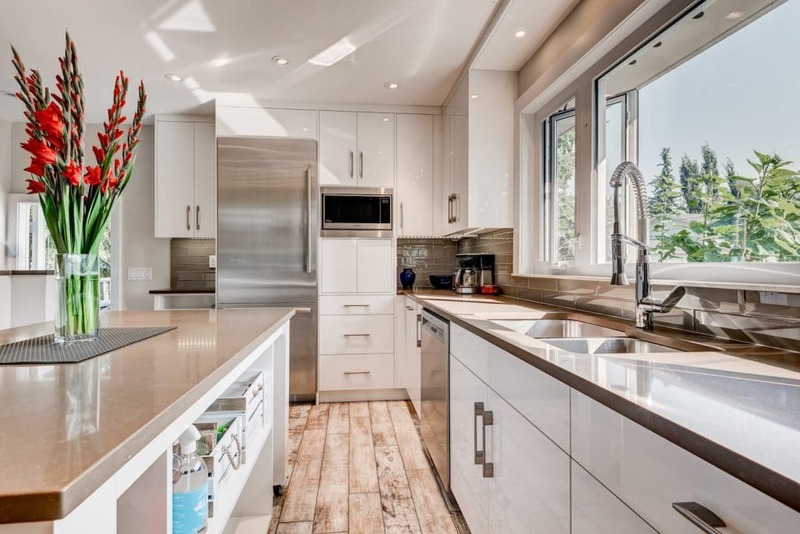 We ensure your kitchen renovation is designed to suit your everyday and completed with high-class style. 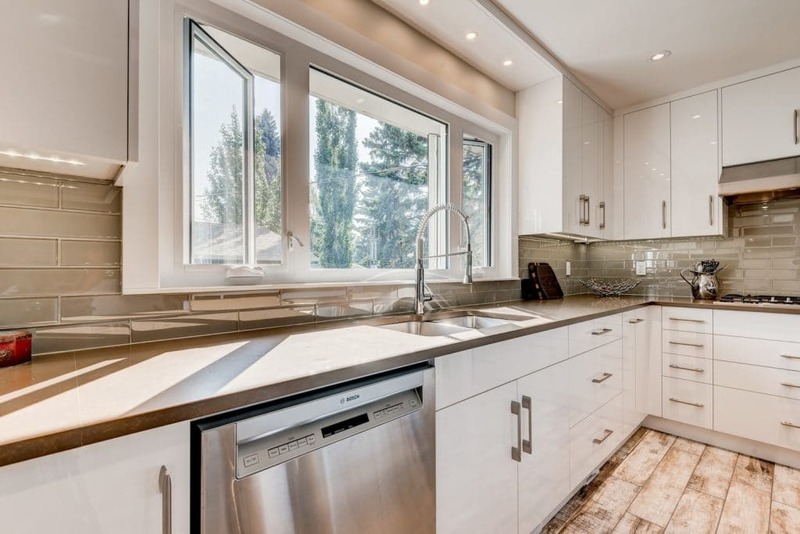 We specialize in Calgary kitchen renovations and kitchen remodeling services to create a room you’ll love to cook in. 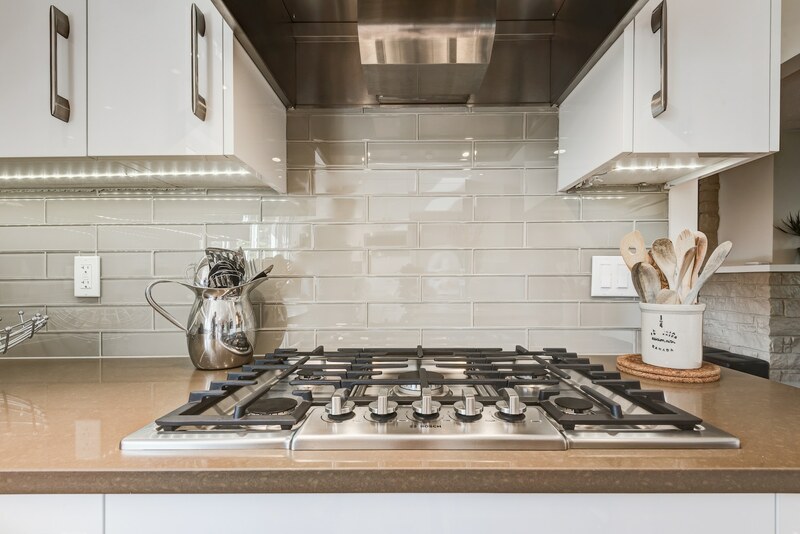 Our team of skilled and experienced craftsmen will work together to create the kitchen of your dreams. 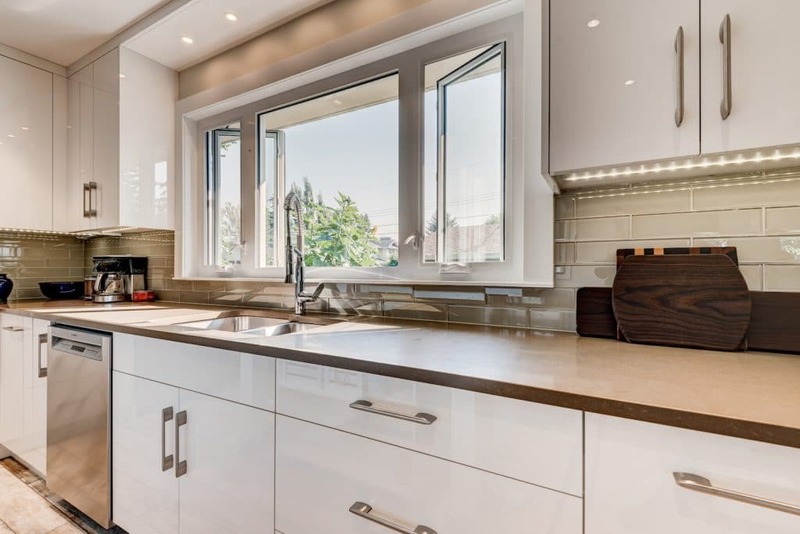 From contemporary to modular, our renovation company can redesign and create the perfect kitchen to suit your style and your needs. 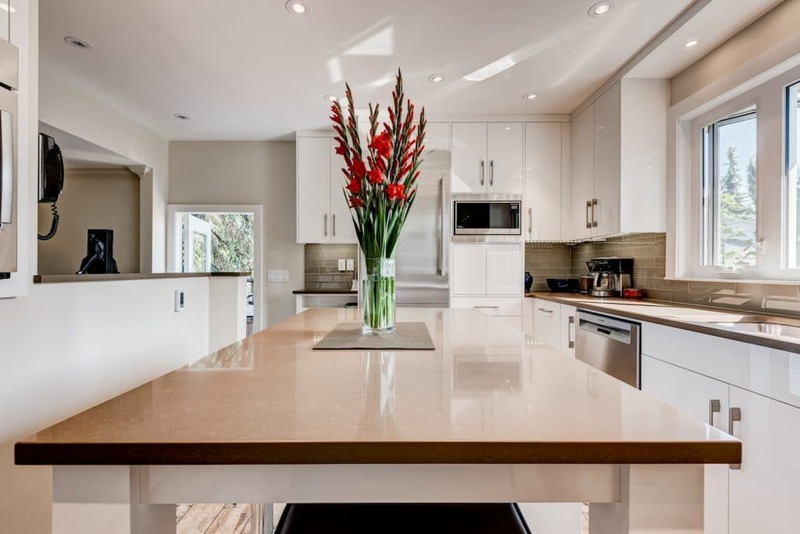 We’re skilled in tackling every step of your kitchen renovation, from selecting durable kitchen flooring to replacing your countertops. 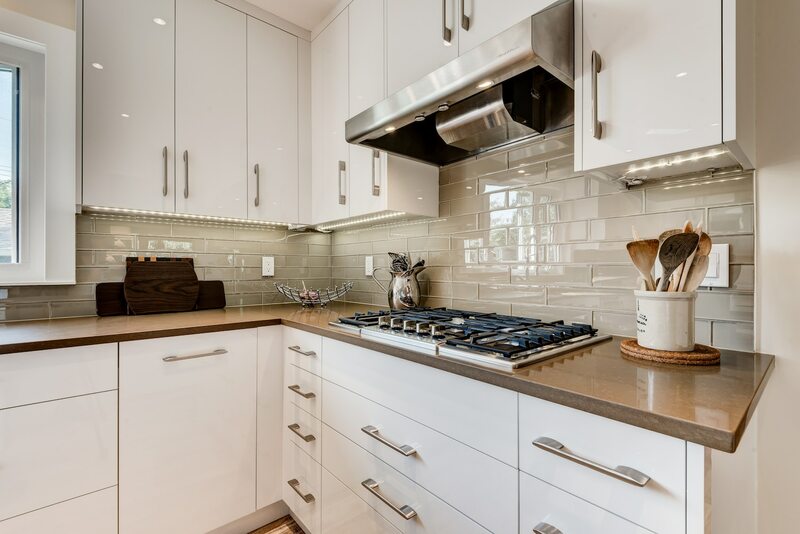 Our experts are here to create a one-of-a-kind design that reflects your vision and your individual style. 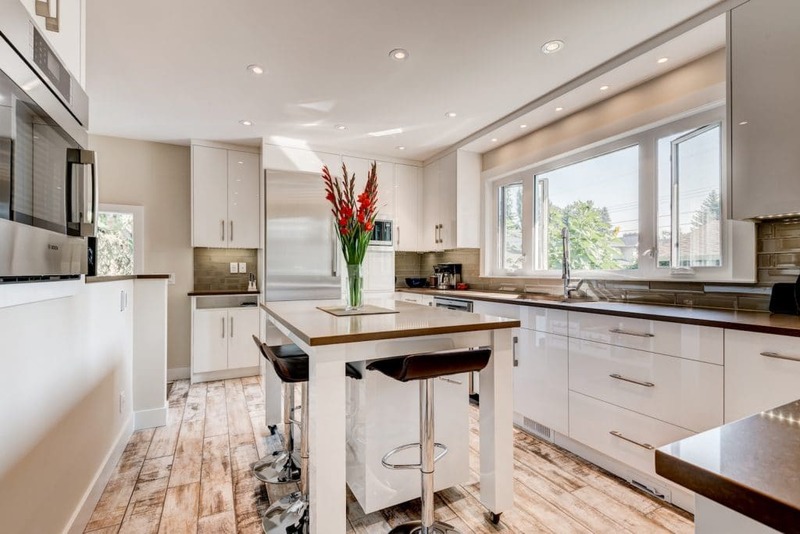 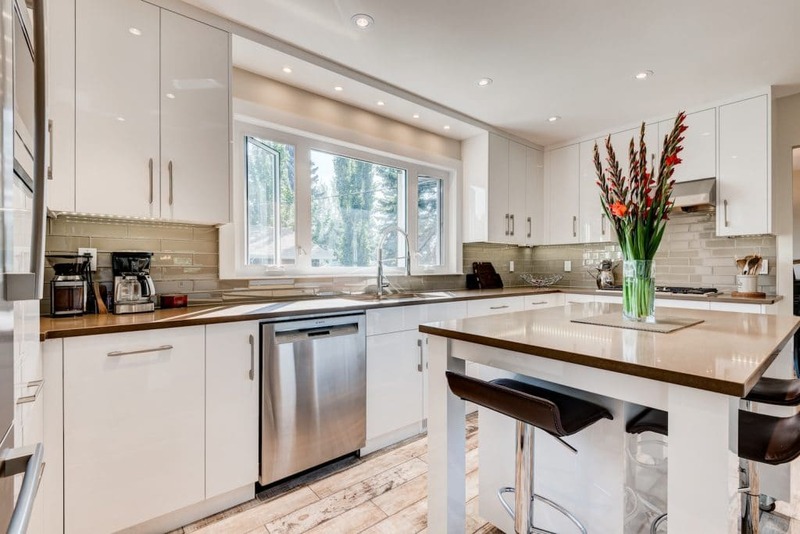 There’s a reason why our clients consider us the leading home renovations company in Calgary.